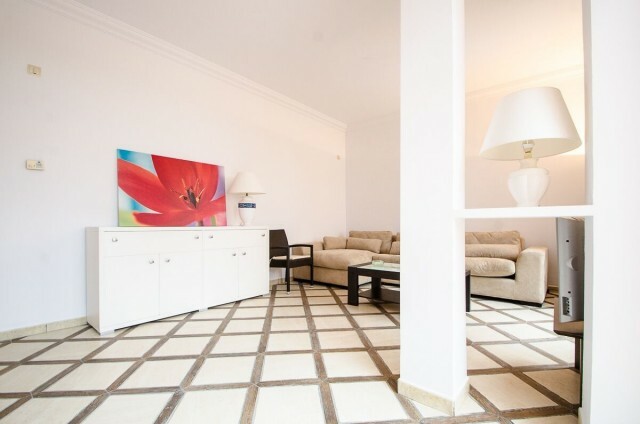 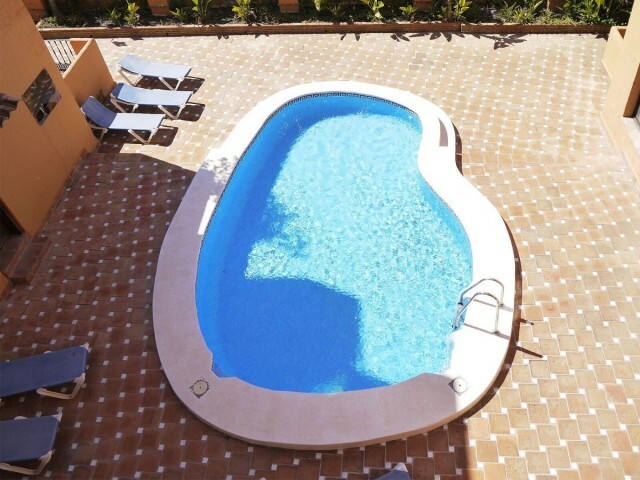 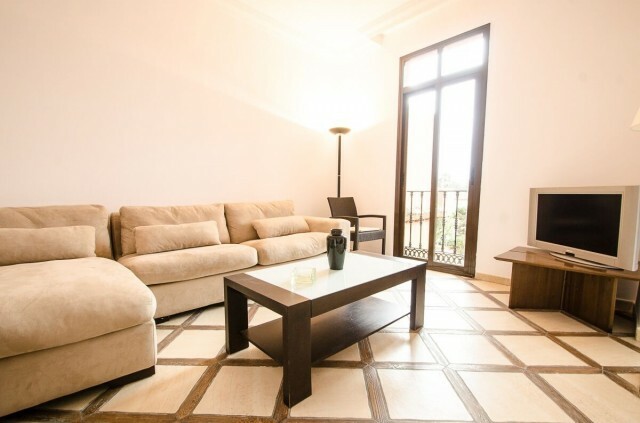 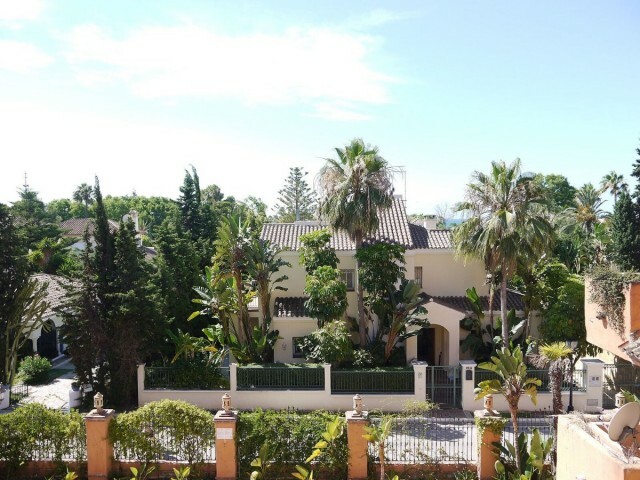 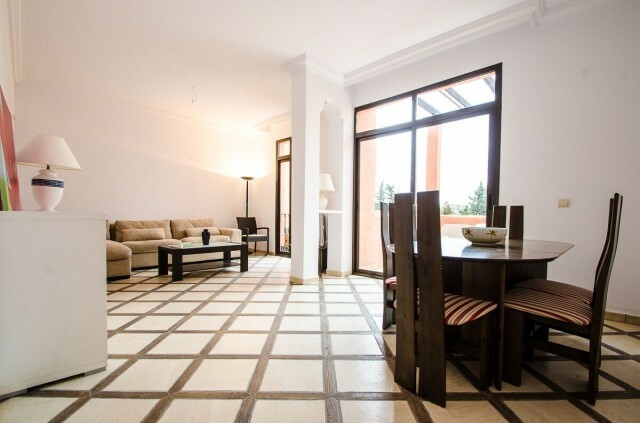 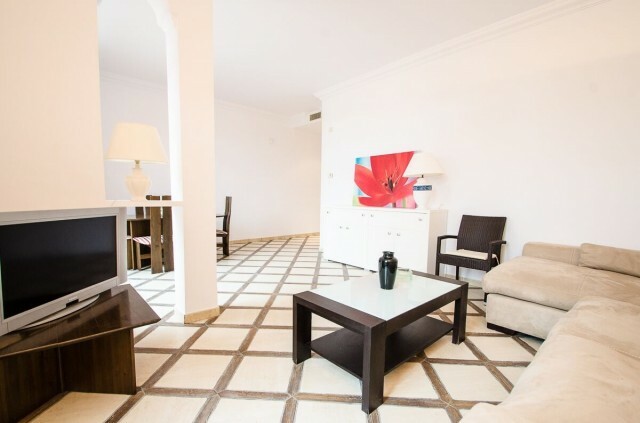 Reduced by over 60,000€ this two bedroom beachside apartment is an absolute bargain! 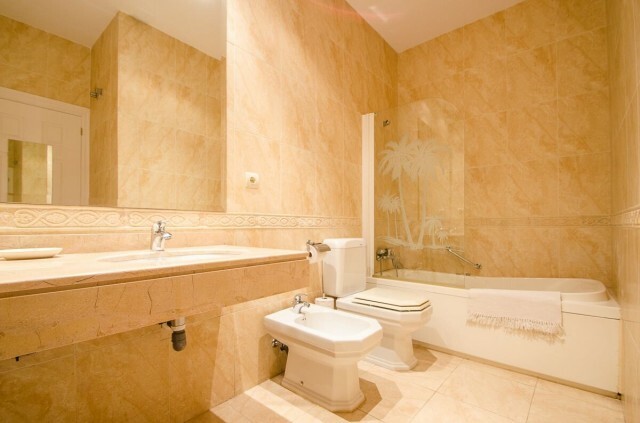 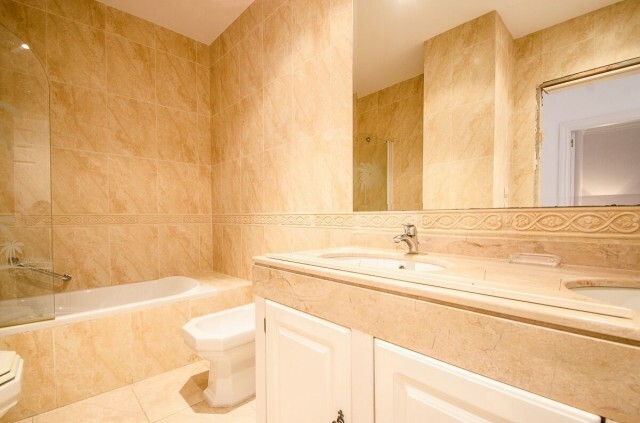 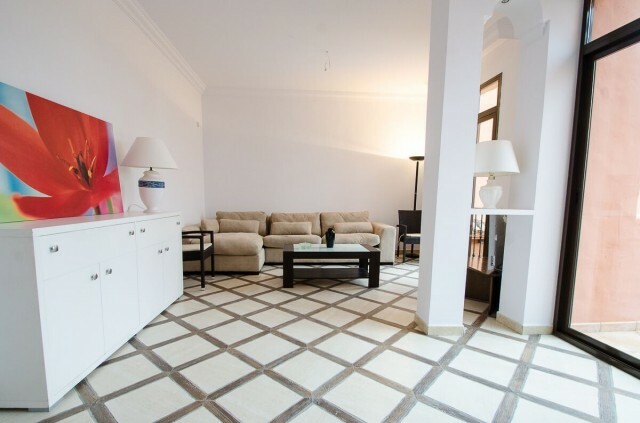 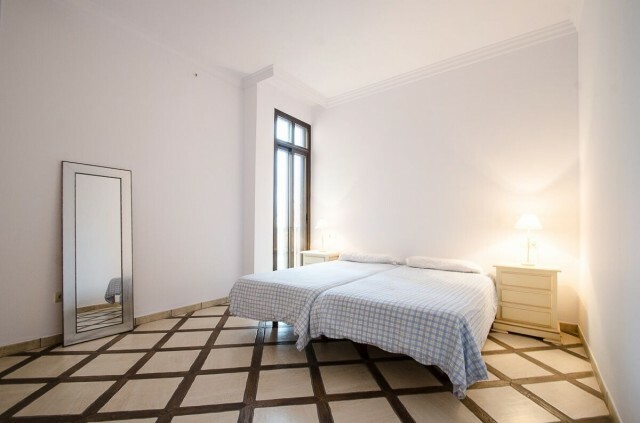 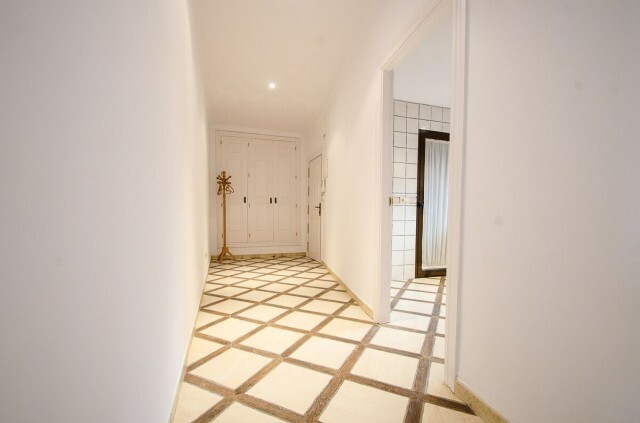 This apartment was part of the Apart-Hotel, the AGH and is fitted out to the highest standards with luxury fittings and quality cream marble throughout. 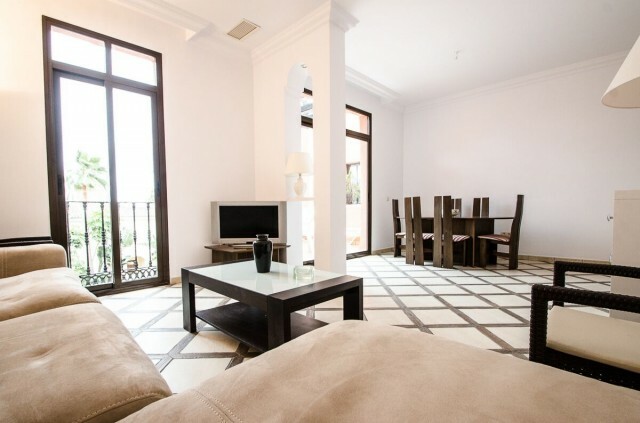 Enjoying full Airconditioning and large double glazed patio doors the apartment is light and airy with sunshine on the terrace all day long. 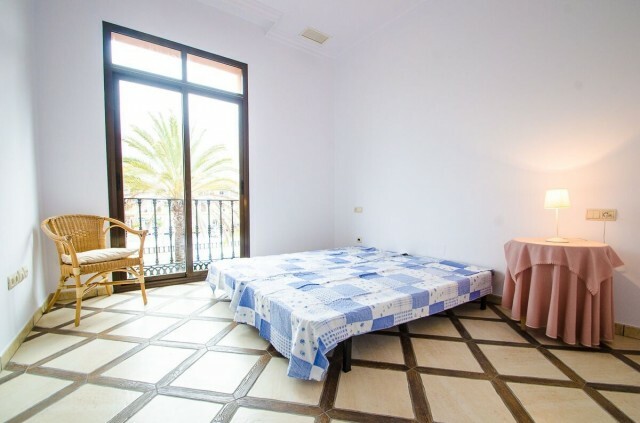 The apartment is located within easy access of all local amenities - shops, restaurants, schools etc... and is just a 4 minute walk from the beach. 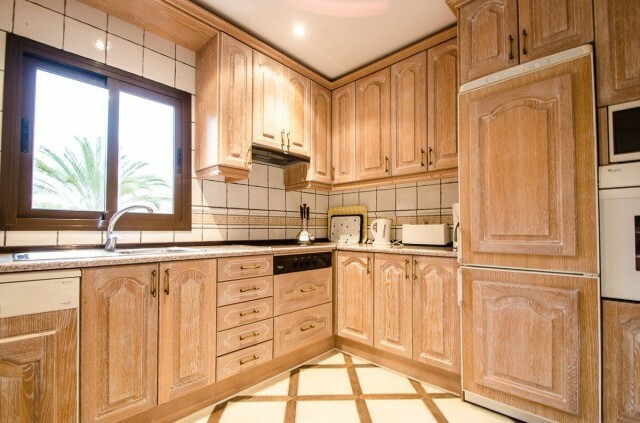 Features Air Conditioning Hot/Cold, Bargain, Built to High Standards, Dishwasher, Fitted Kitchen, Luxury Fittings.